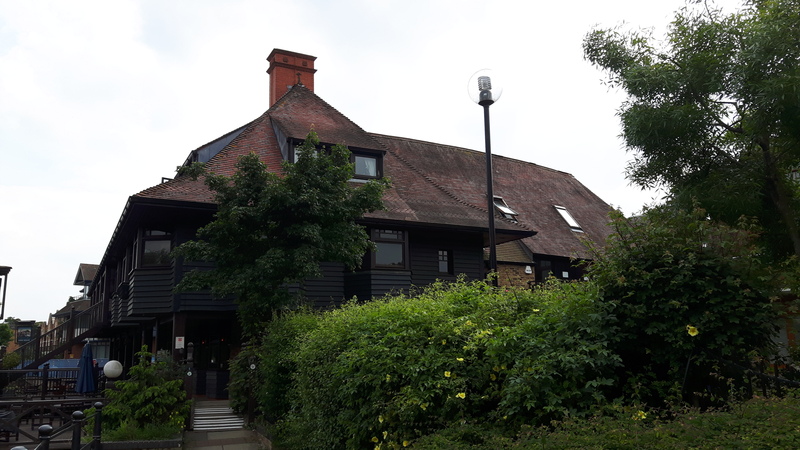 Smith Jenkins Ltd have obtained Prior Approval on behalf of Zurich Assurance Ltd for the conversation of an office on the banks of the River Thames to four new residential units. The scheme was particularly challenging given the building is attached to a public house and formed part of the statutory flood defences for the River Thames. 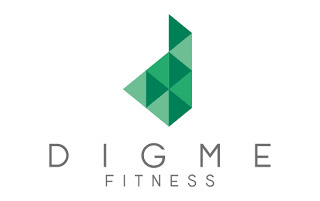 Smith Jenkins Ltd have obtained consent for a hanging sign at the new Digme cycling studio on Sheen Road, Richmond upon Thames. This follows an earlier permission obtained in March 2016 for the establishment of the cycling studio through the part change of use of an office building. Planning application submitted for 56 bedroom hotel and replacement Post Office on town centre site. 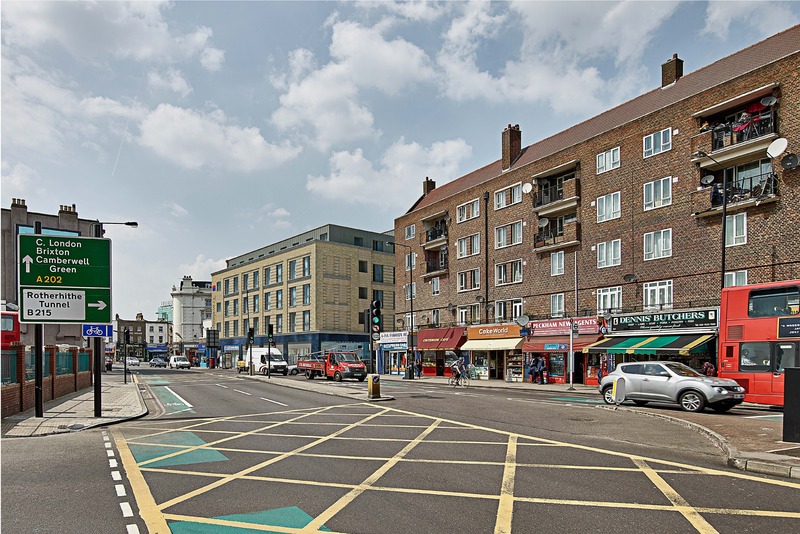 Smith Jenkins Ltd have provided planning support to the scheme architects, including dealing with pre-application dialogue with LB Southwark, public consultation, and production of a Planning Statement to accompany the planning submission.